Image via Somenerd_ on the Club Penguin Reddit. 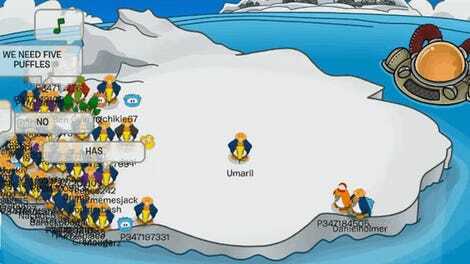 For nearly 12 years, children and trolls of all ages flocked to Disney’s browser-based Club Penguin for all sorts of kid-friendly (mostly) shenanigans. Today the game closes down for good, and players past and present are paying their respects. Disney is shuttering the long-lived and well-loved browser game at 12:01 AM Pacific this evening. While they’ll be replacing it soon enough with a new mobile game called Club Penguin Island, that doesn’t make fans on Twitter any less sad to see the original go the way of the dodo. Here are some heartfelt reactions in 140 characters or less. 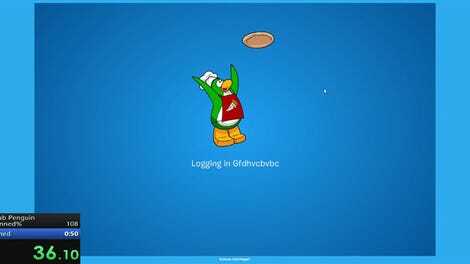 With Club Penguin shutting down tomorrow I thought I’d log onto my account I created over 10 years ago for one last time. Thank you to the developers for creating a game that really helped me get through some of the toughest times during childhood. 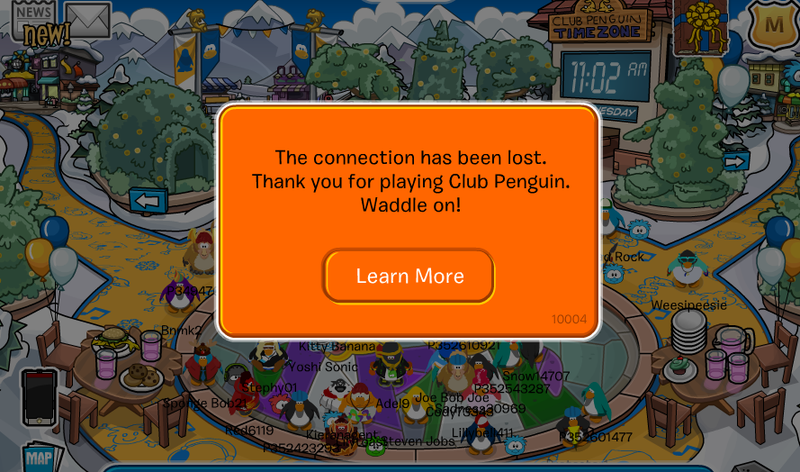 Along with posting many pictures of their own soon-dead penguin avatars, players on the Club Penguin Reddit proper have organized a pair of final meetups, giving players one last chance to waddle together. Meanwhile, UltraZeroX7 made everyone feel a little bit more depressed about things with this rough piece of fan art. They say they took inspiration from the final scene of Metal Gear Solid 3. Meanwhile, on the Banned from Club Penguin subreddit . . .
YouTuber Slywolf put together a rather grim sendoff for the game. Finally we have frequent Club Penguin ruiner YouTube’s Cowbelly TV, who is livestreaming the death of the game in case you want to watch the penguin world burn. Do not be afraid, Club Penguin. This is a good death. There’s no shame in this . . . in a penguin’s death. A penguin who has done fine works. Rest well.